Capital; A Critique of Political Economy – Volumes I (1867), II (1885) & III (1894) | Moral Markets? One of the most notorious works of modern times, as well as one of the most influential, the first volume of Capital; A Critique of Political Economy is an incisive critique of private property and the social relations it generates. Living in exile in England, where this work was largely written, Marx drew on a wide-ranging knowledge of its society to support his analysis and generate fresh insights. 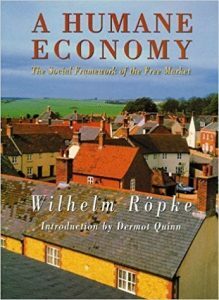 Arguing that capitalism would create an ever-increasing division in wealth and welfare, he predicted its abolition and replacement by a system with common ownership of the means of production. Capital rapidly acquired readership among the leaders of social democratic parties, particularly in Russia and Germany, and ultimately throughout the world, to become a work described by Marx's friend and collaborator Friedrich Engels as 'the Bible of the Working Class'. 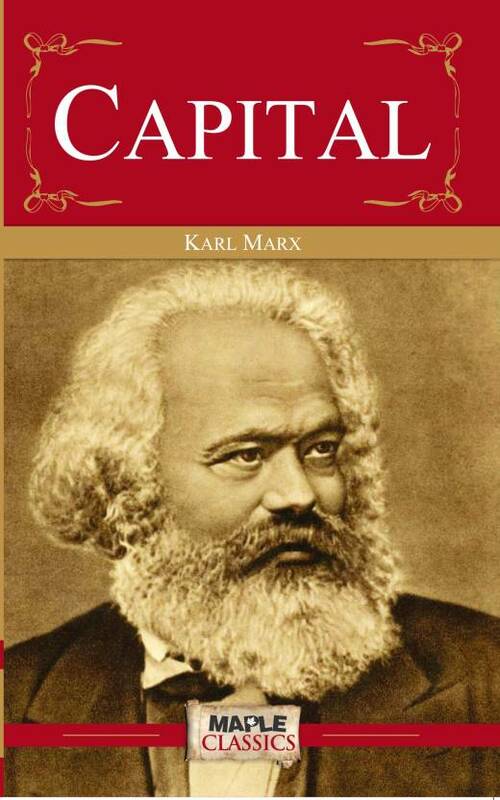 A vital cornerstone to Marx’s overall theory of economics, the second volume of Capital considers in depth the nature of commodity and the market-place bourgeois society. 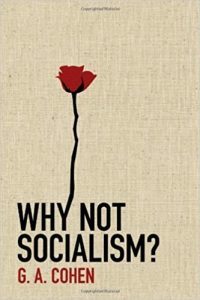 This immensely powerful work argues that prosperity in a capitalist society inevitably holds within itself the seeds of its own destruction. Unfinished at the time of Marx’s death in 1883 and first published with a preface by Frederick Engels in 1894, the third volume of Capital strives to combine the theories and concepts of the two previous volumes in order to prove conclusively that capitalism is inherently unworkable as a permanent system for society. 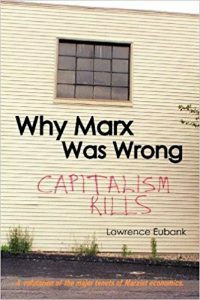 Here, Marx controversially asserts that—regardless of the efforts of individual capitalists, public authorities or even generous philanthropists—any market economy is inevitably doomed to endure a series of worsening, explosive crises leading finally to complete collapse. But he also offers an inspirational and compelling prediction; that the end of capitalism will culminate in the birth of a far greater form of society. A 9.5 minute animated explanation by The School of Life of key ideas in Marx's work: (1) modern work is alienating, (2) modern work is insecure, (3) workers get paid little, while capitalists get rich, (4) capitalism is very unstable and prone to crises, (5) capitalism is bad for capitalists, it leads to commodity fetishism. The video also introduces The Capitalist Manifesto, that Marx wrote with Friedrich Engels. Think this video is too uncritical and positive about the ideas of Marx? Here is a highly critical video which comments on the video above.